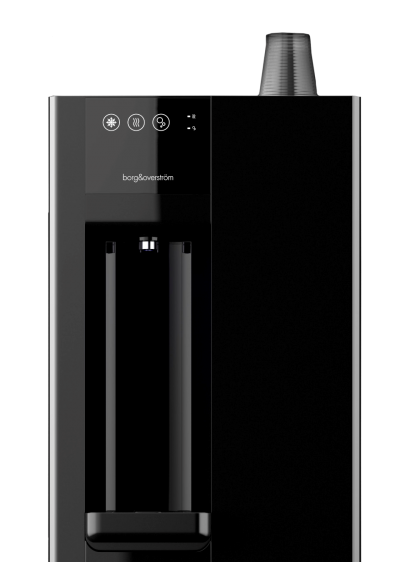 The b3 Countertop Hot and Cold Water Dispenser will provide 30 L/hr of chilled and 6 L/hr of hot filtered water, sufficient for 25 people. 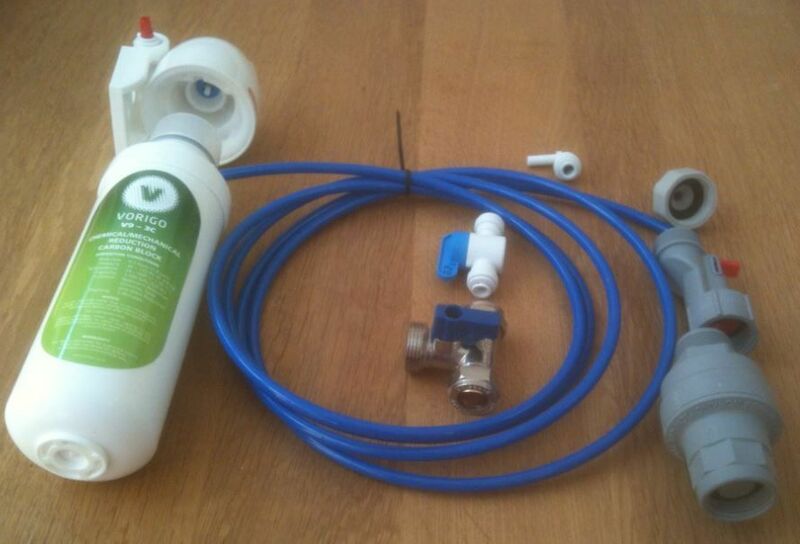 This is a mains-fed dispenser that is plumbed directly into your mains water supply. 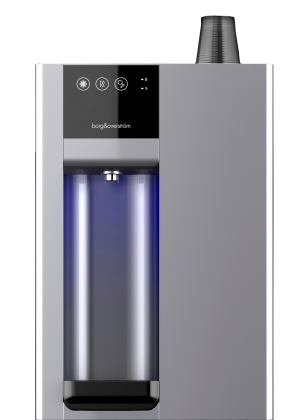 The 210mm dispensing height makes this the perfect dispenser for filling bottles. 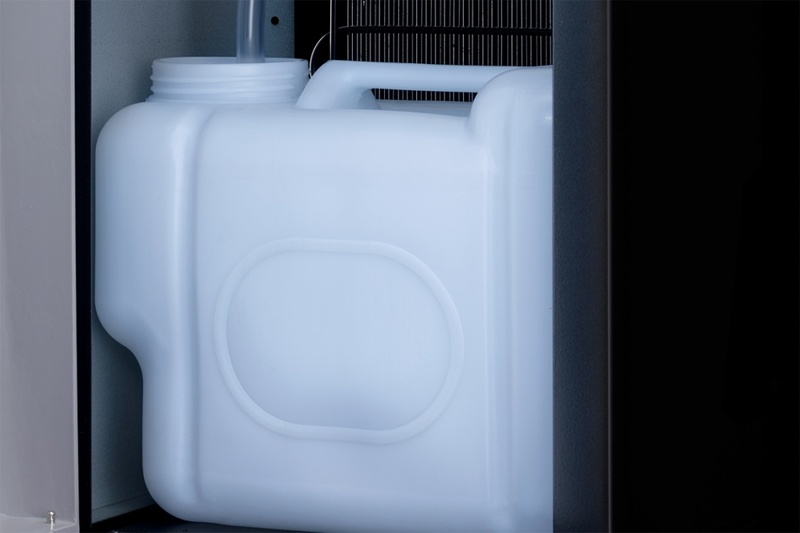 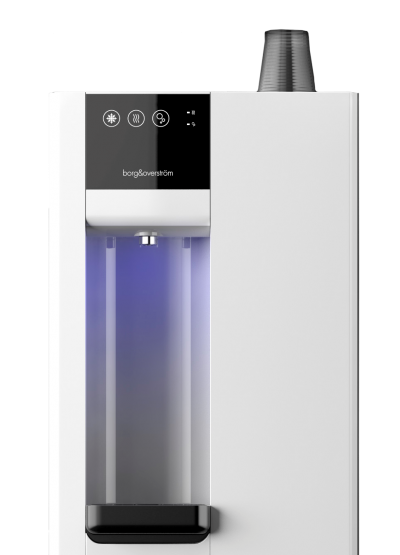 The b3 provides maximum water hygiene by using a direct chill cooling system. 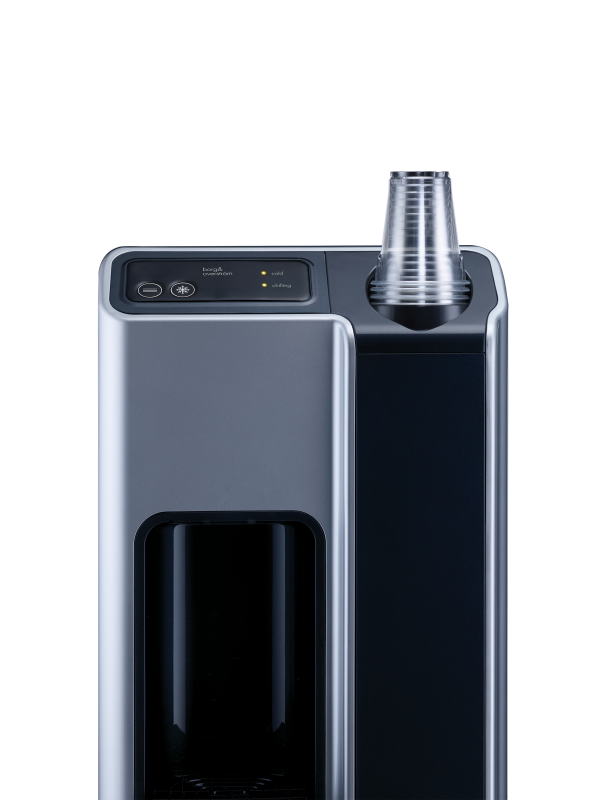 It boasts all the features and options of the b2, with additional user benefits including a generously sized auto-lit dispensing area, integral cup dispenser and touch panel controls. 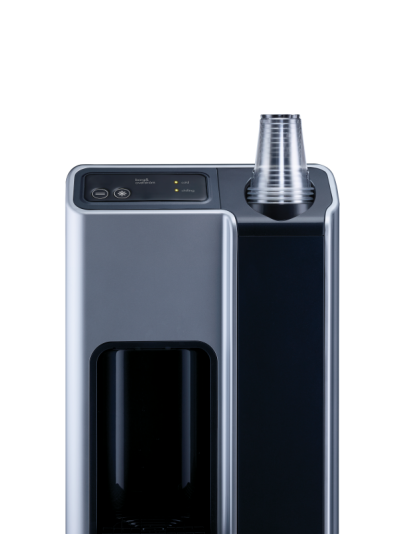 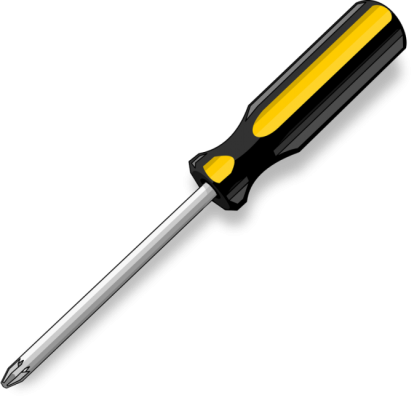 If you aren't sure what this is, have a look at our Reservoir vs Direct Chill Blog article.